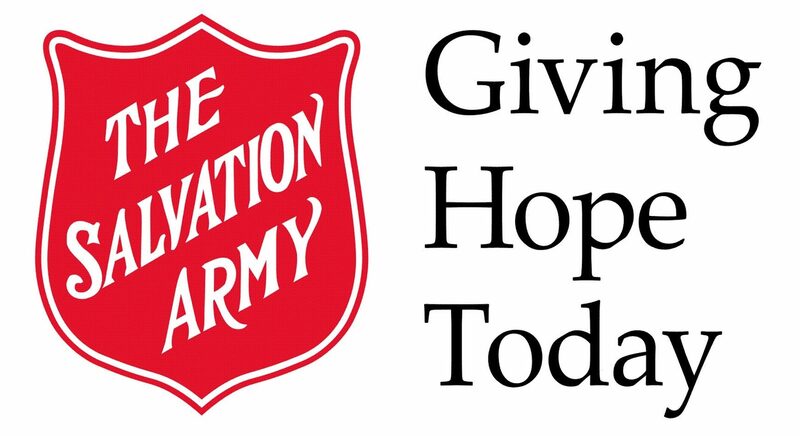 The Salvation Army has a long maintained role of working with some of the most vulnerable members of society. We offer a range of community services, which reflect the needs and desires of the communities in which our centres operates. Our services include: food banks, community gardens and community meals; family services, free tax clinics; social activities; services for seniors, and grandparents taking care for their grand children; programs for mothers and of young children, literacy, Pioneer Clubs; youth drop-in and Trades Start Employment Program; and more. 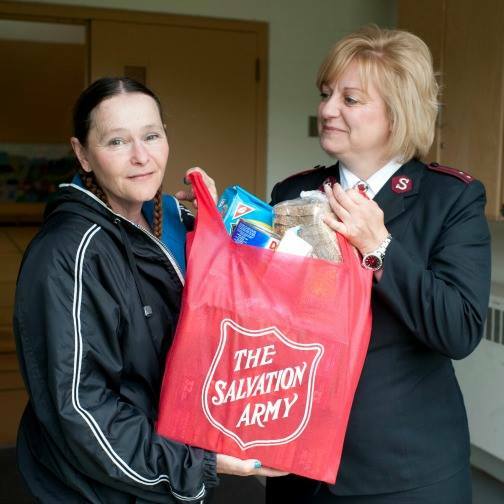 Our services are designed to try and reach everyone and anyone who may need The Salvation Army’s support. We work every day to be a transforming influence in the community. Through our Community and Family Services programs we support the ability of people to empower themselves at all stages of life to break the cycle of poverty and reduce isolation. 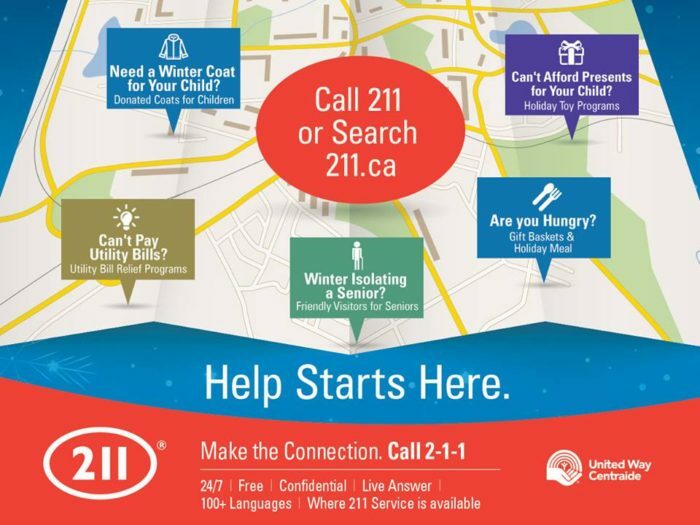 Offering an eclectic range of services with the goal of assisting those who need them most, The Salvation Army’s services have become a necessity to more than one million Canadians.